It’s time to start planning your gingerbread (house) creation, the annual Orange Holiday Festival, and Tree Lighting is planned for Sunday, Dec. 3. 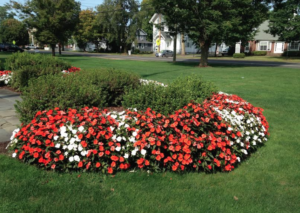 The festivities will take place on and around the Orange Town Green beginning at 3 p.m. 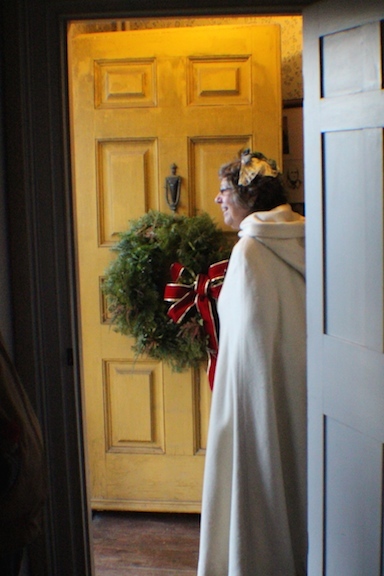 Visitors may tour the Stone-Otis House to see what Christmas was like in Victorian times. The Academy Building and Antique Shop will be open and all are welcome to view the Orange Historical Society’s antique collections and Emily Prudden Watercolors. While you’re there, head to the lower level between 3 – 5 p.m. to see the New Haven and Derby line model railroad setup — It’s wonderful! The Orange Congregational Church will host a cookie sale and have crafts for the kids from 3-5 p.m. 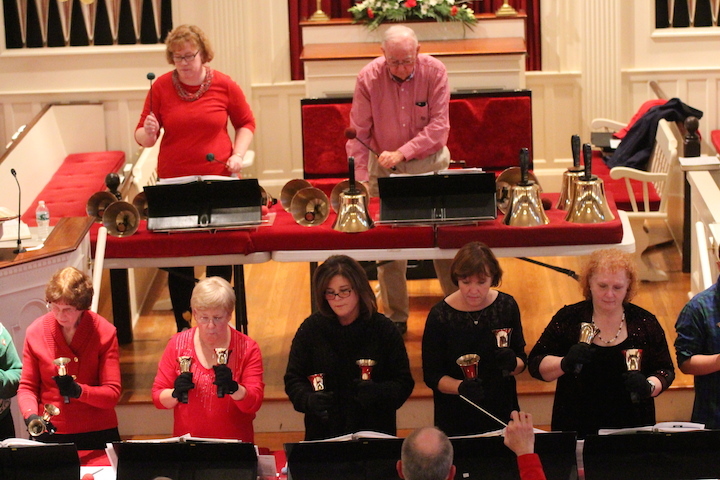 The Bell Choir will perform a hand bell concert and carol sing in the church sanctuary from 4-5 p.m. An alternative giving opportunity for Heifer International also will be available. As always, the Case Memorial Library will be beautifully decorated and will host musical performances by Al deCant of Half Moon Music, whose children’s program in the library meeting room from 3:30 – 4 p.m. is a crowd pleaser, and the Amity Chamber Singers performance on the main level from 4:15 to 4:30 p.m. should not be missed. Also in the library, guess how many candies are in the jar and win a prize, write a letter to Santa Claus and make a craft in the craft room. The Library will be open from 3 – 5 p.m. The Annual Gingerbread contest will be featured in the Clark Building. Friends of all ages are invited to enter a gingerbread creation. Entries must be dropped off at the Clark Building between 2-3 p.m. on Dec. 3 and must be picked up between 5:30 – 6 p.m. The winner will be invited to light the Christmas Tree. 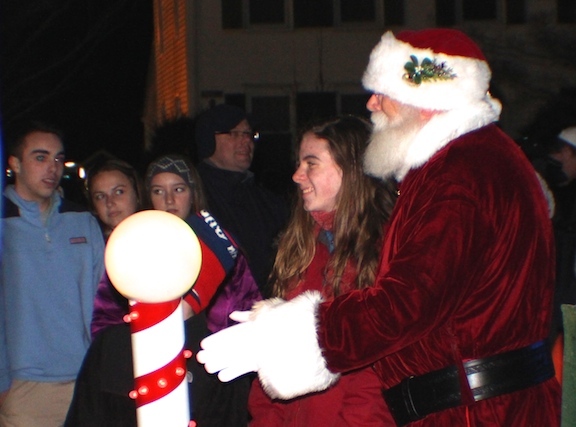 Always a crowd favorite, an ice carving demonstration will take place in front of the Clark Building from 3 – 5 p.m.
Town Green until the end of the Holiday Festival at 6 p.m.